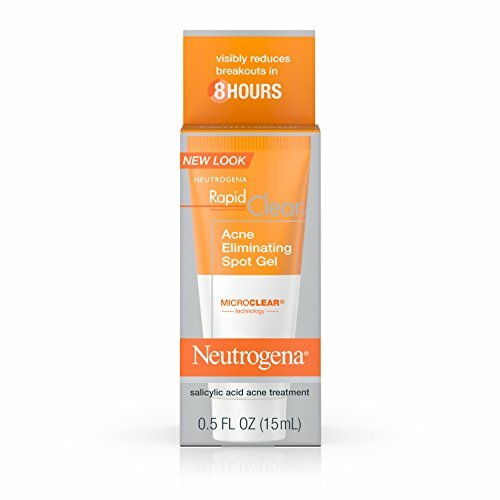 The Neutrogena Rapid clear acne eliminating spot gel is formula for the highly sensitive and acne prone skin. It reduces the acne spots and minimizing the reasons of breakouts. The acne reducing formula makes the skin clear and smooth. Gets acne free skin by buying this gel from Amazon online shopping in Pakistan.